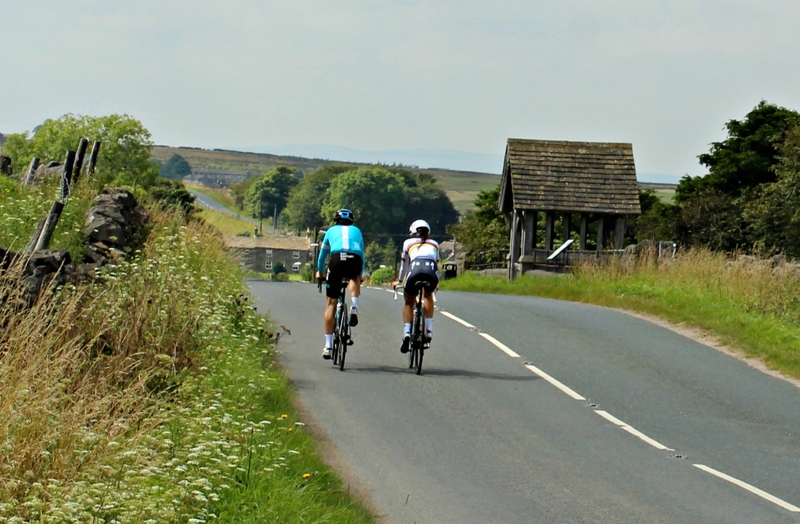 Pedalnorth was born in and around the roads and trails of the Eastern Yorkshire Dales and the Western North Yorks Moors National Parks. We know these roads like they’re our own … because they are. And so, it only seems right to be the very first cycling website to publish full interactive maps and gpx files. It’s taken us some time to put together the routes, so all we ask is that you email us is you need the gpx files and we will happily email them to you. 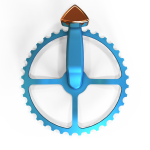 Simply click the gpx image below and contact us for the gpx files.